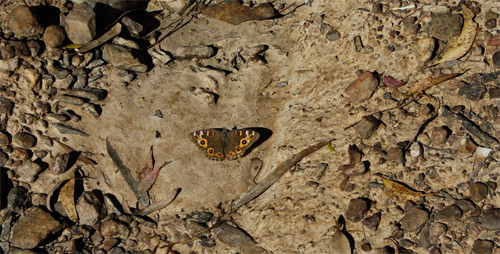 * Meadow Argus Junonia villida calybe are in good numbers at the moment. 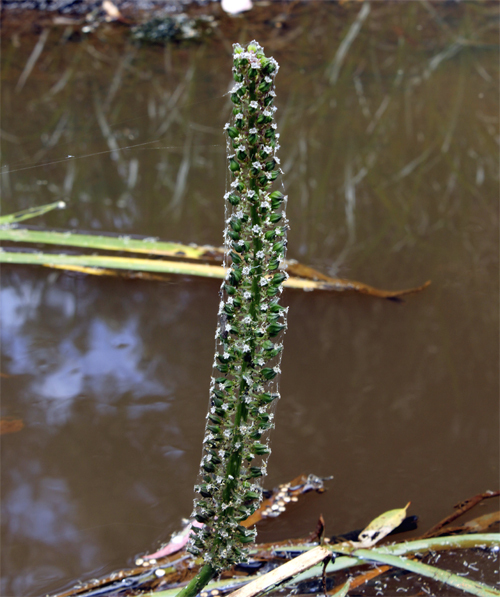 * Water Ribbons Triglochin procera flowering in Muckleford Creek. 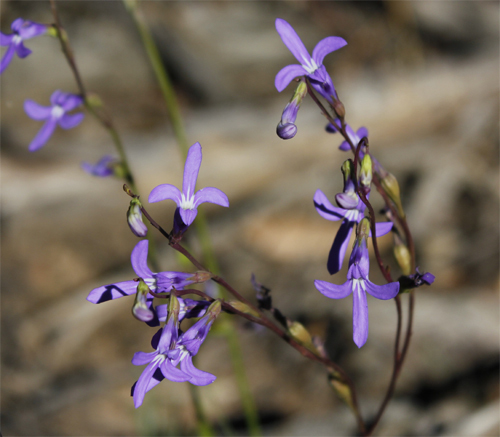 * Small colony of Lobelia gibbosa north of Spring Hill Track [location]. 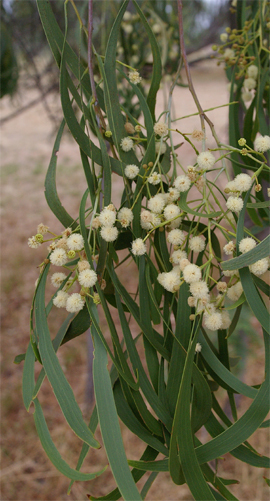 * River Red-gum Eucalyptus camaldulensis flowering along the Loddon River at Newstead. 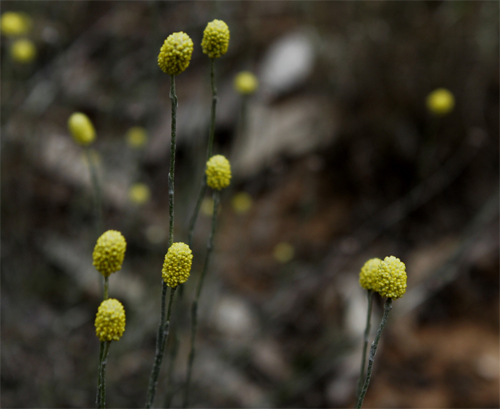 * Lemon Beauty-heads Calocephalus citreus flowering along Pullan’s Road. 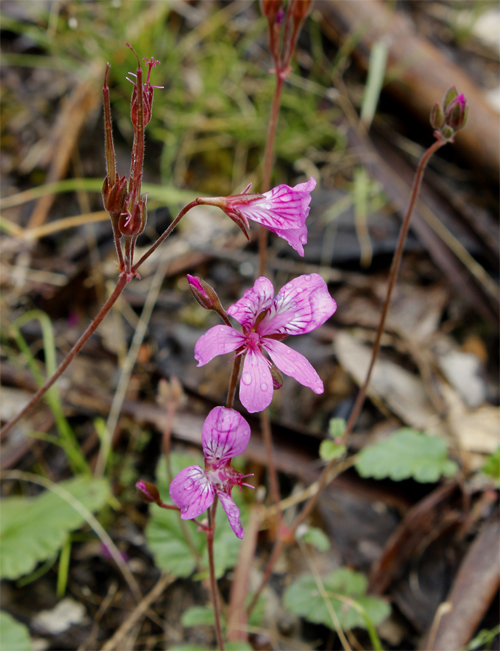 * Magenta Stork’s-bill Pelargonium rodneyanum now flowering (and has been for sometime). 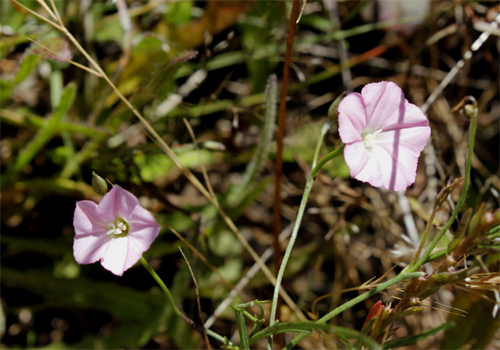 * Pink Bindweed Convolvulus erubescens flowering on roadside near Walker’s Swamp. 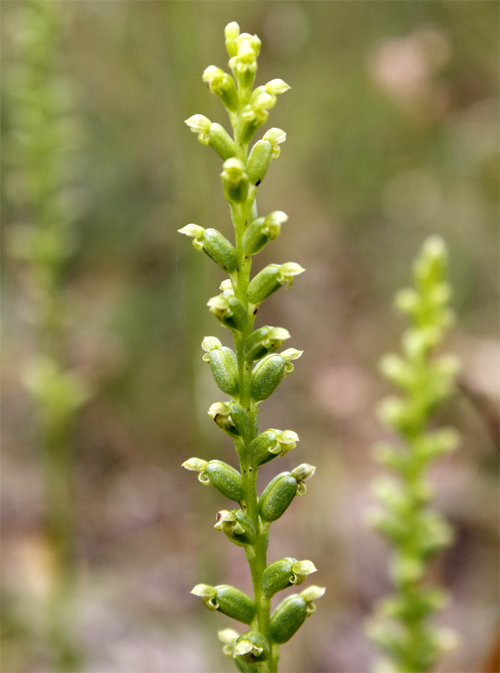 * The Slender Onion-orchid Microtis parviflora is widespread locally and flowering well. 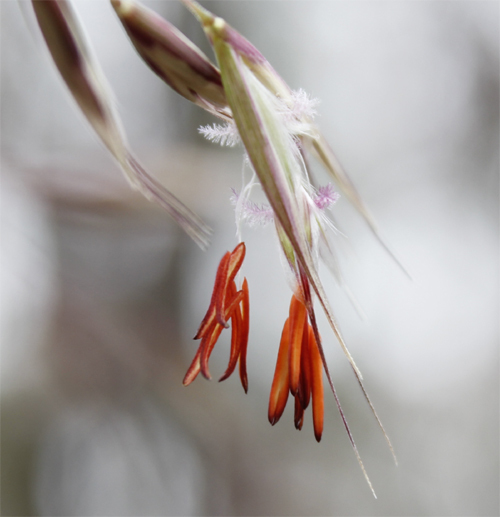 Red-anther Wallaby-grass Joycea pallida is just beginning to flower. 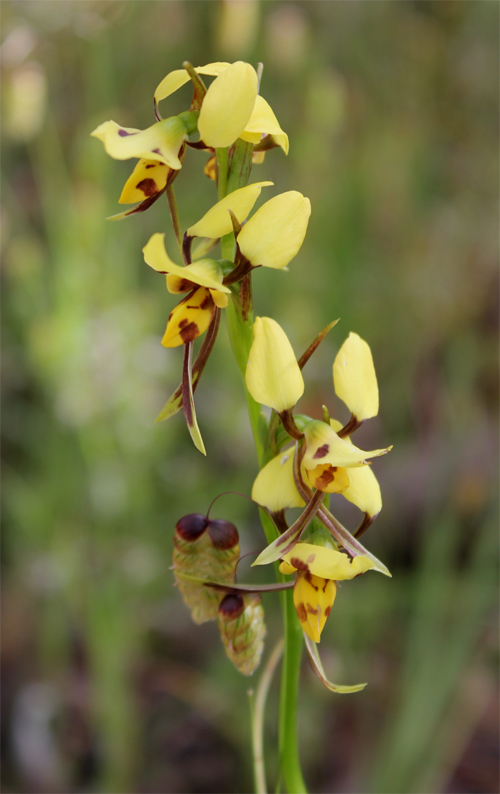 Tiger Orchids Diuris sulphurea flowering throughout the local bushland at the moment. 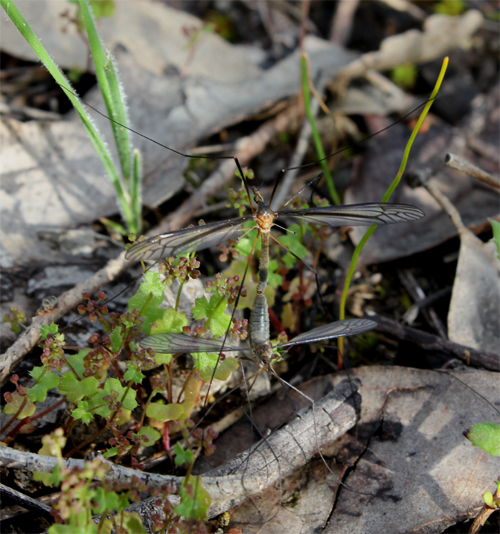 * Crane Flies mating and Dragonflies out in numbers along Demo Track. 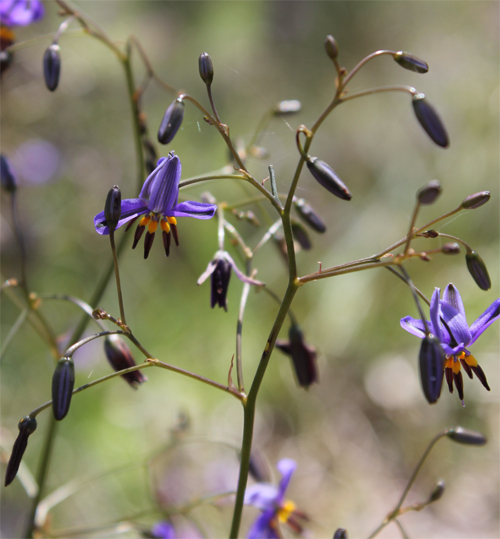 Black-anther Flax-lily Dianella admixta flowering along Demo Track. 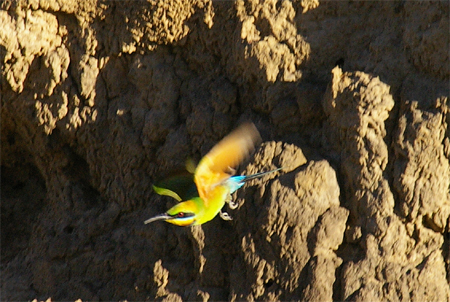 Rainbow Bee-eaters have arrived to nest again near the Newstead Cemetery. 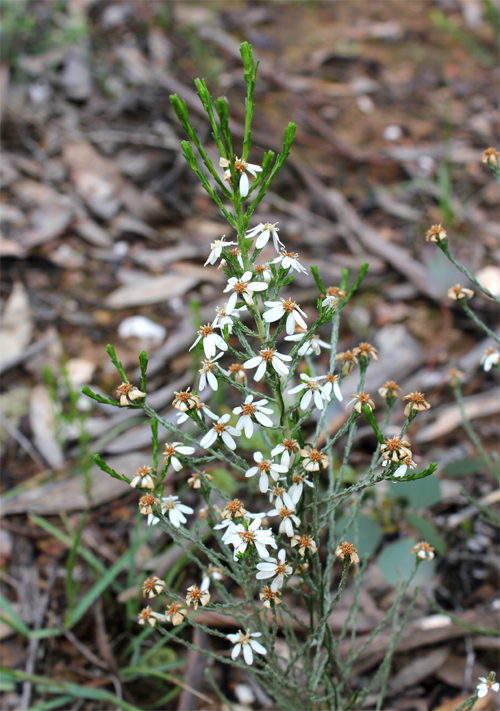 Cypress Daisy-bush Olearia teretifolia in flower along Rilens Track where it enters the forest. 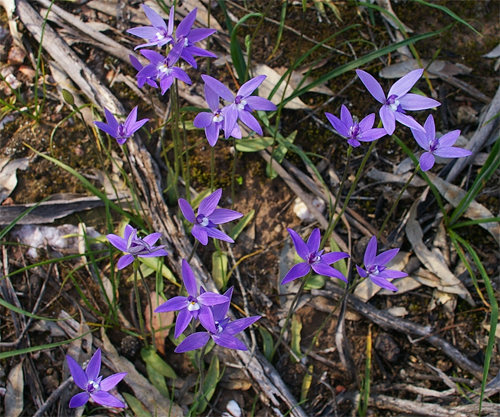 Waxlip Orchids Glossodia major in full bloom in Muckleford State Forest. 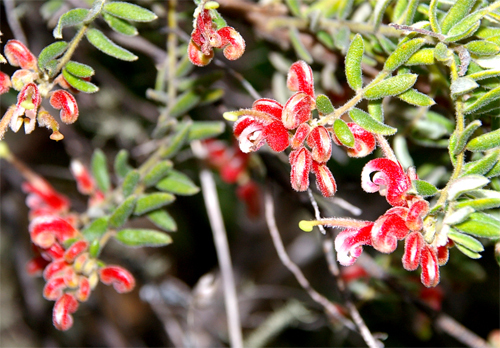 Jacky Winters seen mating in Muckleford State Forest, near Sullivan’s Track. 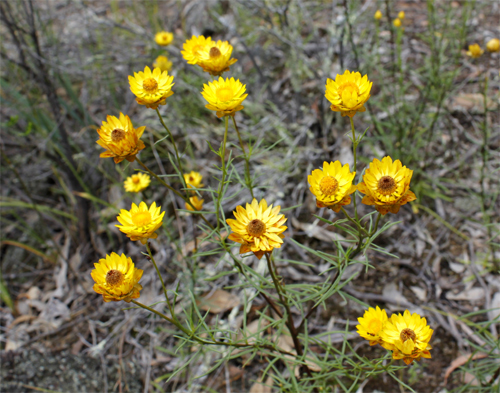 Yam Daisies Microseris scapigera flowering in the Rise and Shine. 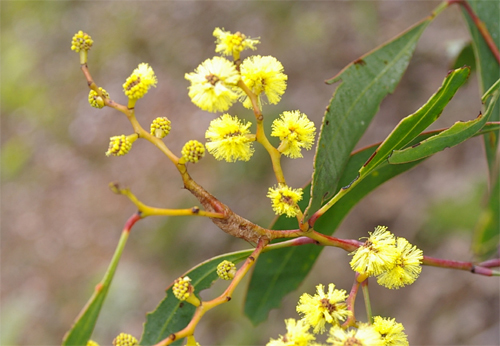 Gold-dust Wattle Acacia acinacea just coming into flower around Newstead. 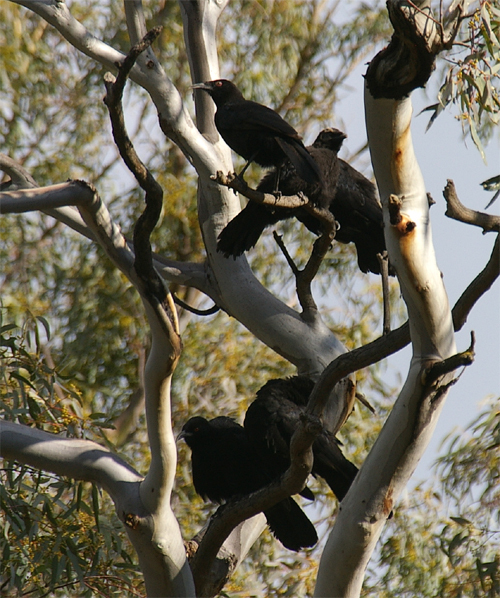 Family of White-winged Choughs including recently fledged young (see bird second from top) at Bells Swamp – indicates winter breeding activity. 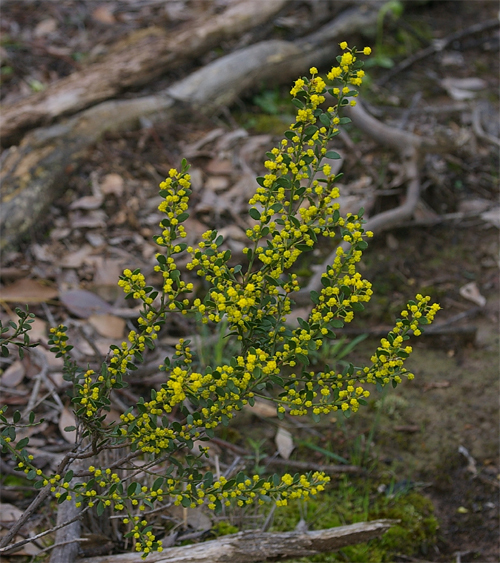 Blackwood Wattle Acacia melanoxylon buds about to burst. 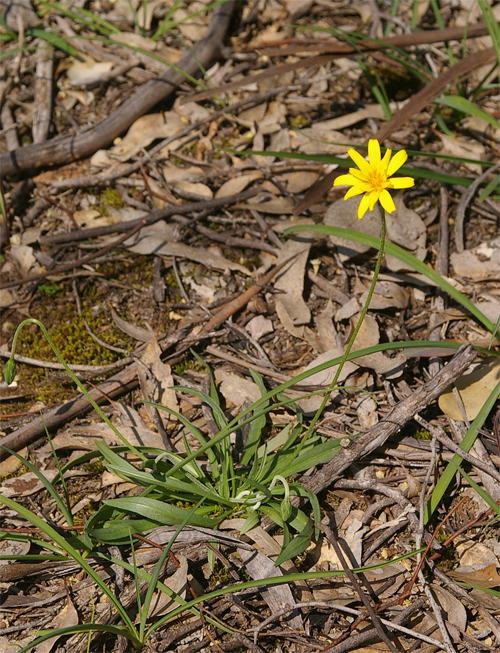 Our local wildflowers are starting to flower in profusion – it promises to be a fantastic spring! 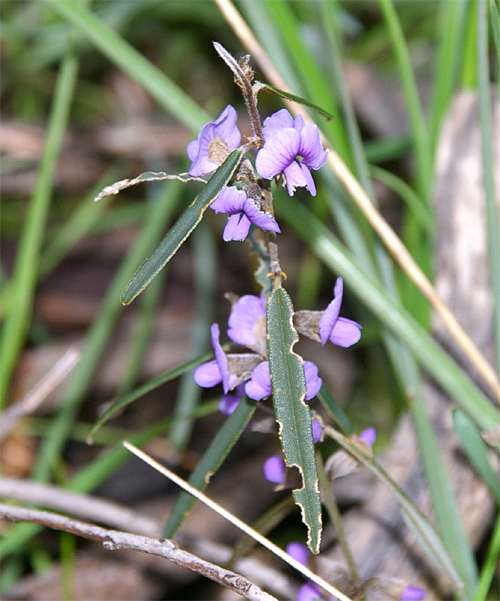 The following species were spotted yesterday along Blow Mine Track: Common Hovea Hovea heterophylla, Golden Cowslips Diuris behrii and Cat’s Claw Grevillea Grevillea alpina. 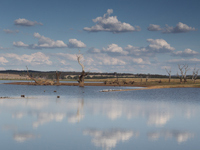 Steady rainfall over the past ten days has meant continued high flows in the Loddon – todays inflows to Cairn Curran Reservoir are running at more than 5000 ML/day. 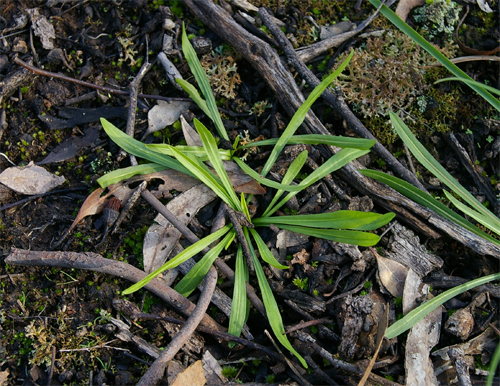 Yam Daisy Microseris scapigera – first leaves have appeared along with the first few flowers of Scented Sundew Drosera peltata. 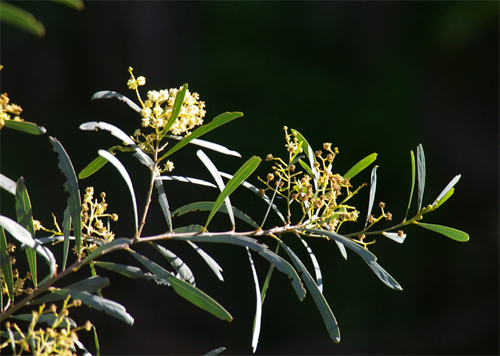 Early this morning heard my first Fan-tailed Cuckoo of the season calling from the garden in Wyndham St.
Ploughshare Wattle Acacia gunnii flowering in the Rise and Shine. 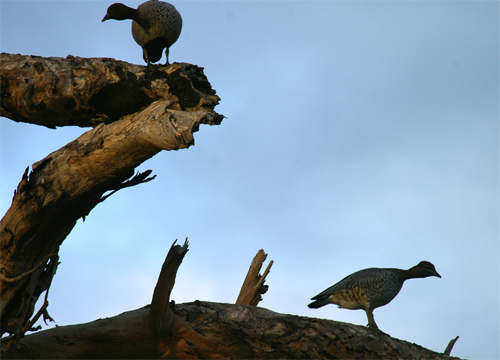 Australian Wood Duck Chenonetta jubata – pair inspecting potential nesting hollow on Cemetery Rd. 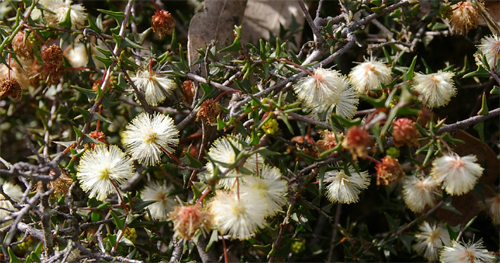 Wirilda Wattle Acacia provincialis flowering in the Muckleford Gorge. 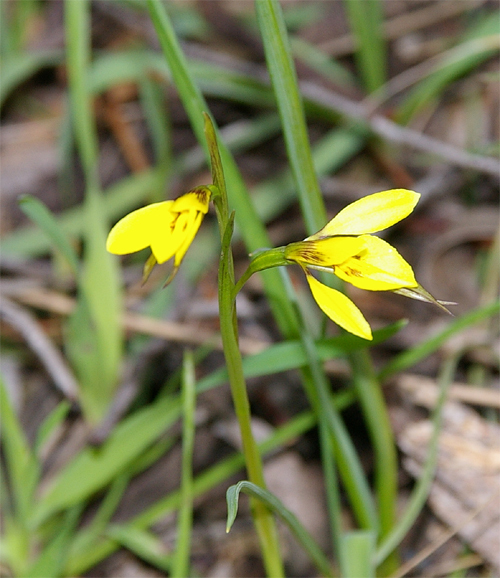 Also Yellow Box still flowering at the top of the gorge. 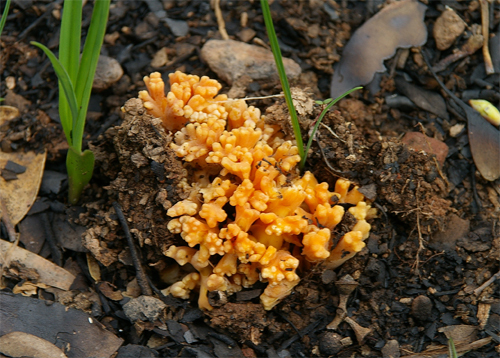 Ramaria sp – one of the coral fungi fruiting in the local bush. 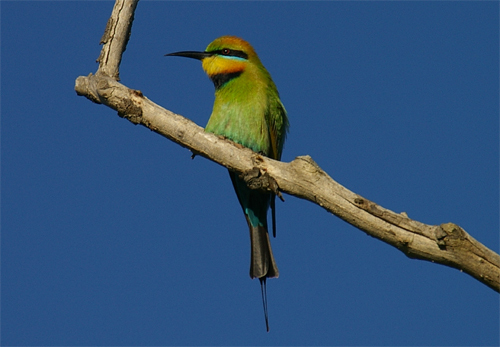 First observations of Eastern Spinebills for the year – good numbers in our front yard. 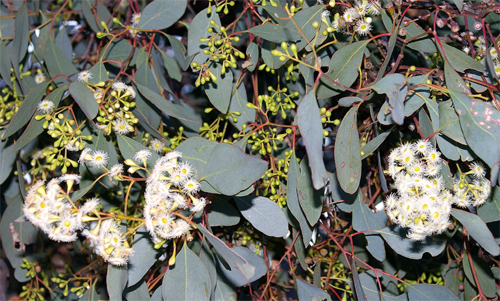 Red Box Eucalyptus polyanthemos and White Box Eucalyptus albens (Bells Lane Track) have commenced flowering. 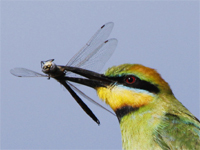 Eastern Silvereyes Zosterops lateralis have returned from the south – some from all the way across Bass Strait! 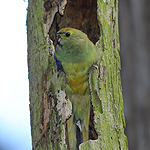 Swift Parrots Lathamus discolor return to the Box-ironbark after their Tasmanian sojourn. 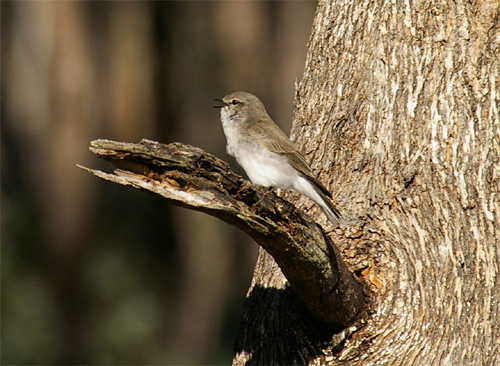 Yellow-faced Honeyeaters Lichenostomus chrysops have arrived back in the Box-Ironbark country after breeding in moister habitats. Good numbers seen in the Rise and Shine today. 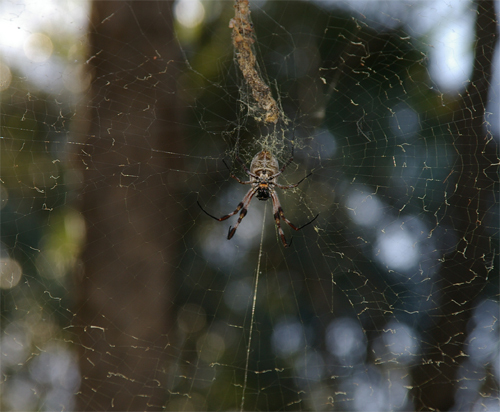 Golden Orb Weaver Spiders active in the Muckleford NCR. 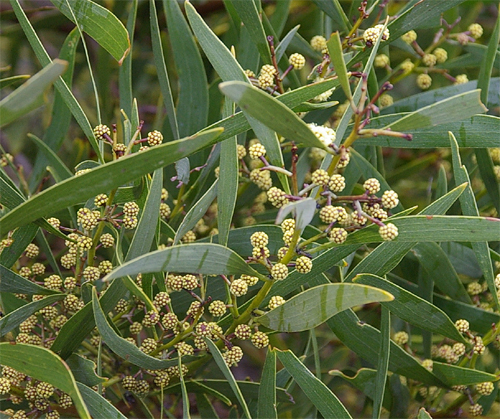 Yellow Gum (also known as White Ironbark) Eucalyptus leucoxylon starting to flower around Newstead and small number of Red Ironbark Eucalyptus tricarpa beginning to flower in Muckleford NCR. A severe storm passed through Newstead from the west dumping 34 mm of rain in about 30 minutes. 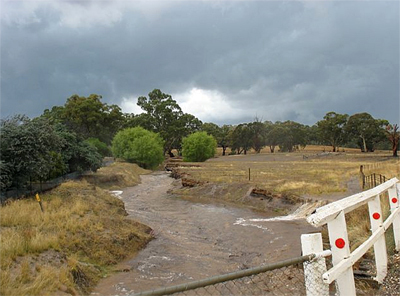 A total of 48 mm was recorded in our gauge over the 24 hours. 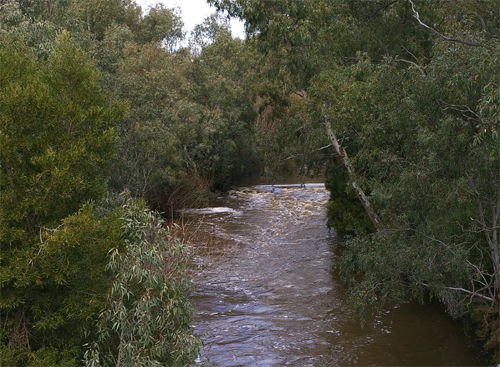 Chris Simmins of Green Gully took this photograph of Green Gully Creek where it crosses Cemetery Road after the storm had passed. This event caused a small flow down the Loddon overnight with the river flowing at the ford this morning. This was followed up with another 32 mm on the 7th March – a total of 84.5 mm now over three days! 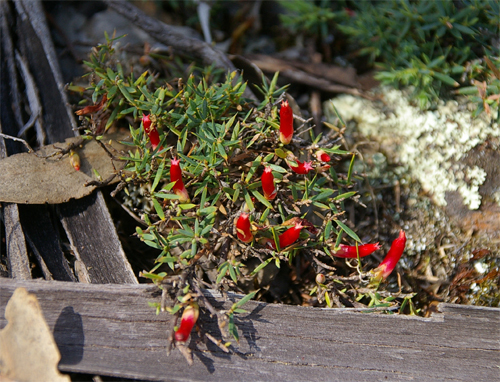 First flowering of Cranberry Heath Astroloma humifusum in Muckleford State Forest. 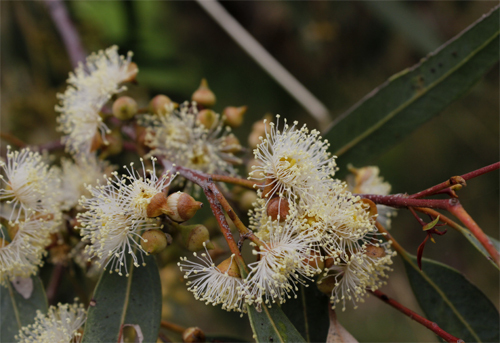 First flowering of Grey Box Eucalyptus microcarpa. 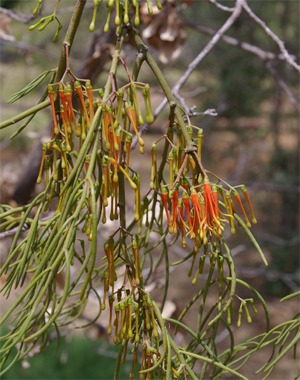 Watch out for mass flowering over the next few weeks as mature trees have huge numbers of buds ready to burst. 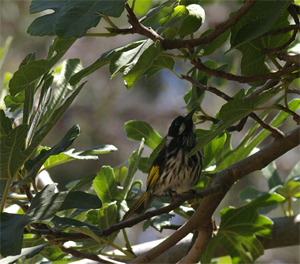 Turmoil in the Yellow-tufted Honeyeaters nest this morning.I heard a commotion outside the bedroom window,looking out I saw one of the chicks laying in the plant pot.Going out to check the nest I found that one side of the nest had colapsed and tipped both chicks out. One of the chicks had been caught in a branch and when I freed it I wasn’t sure if it would survive.I didn’t know what to do,I couldn’t mend the nest and the parents where getting quite upset so I left and let things settle down.I decided to pull the rest of the nest out of the bush and place it in a small plastic butter container,returned the chicks to the nest and placed the lot at the base of the bush in the plant pot.This evening the chicks were both looking well.Another week before they fledge,I hope they make it. Great rescue job John – fingers crossed they pull through. 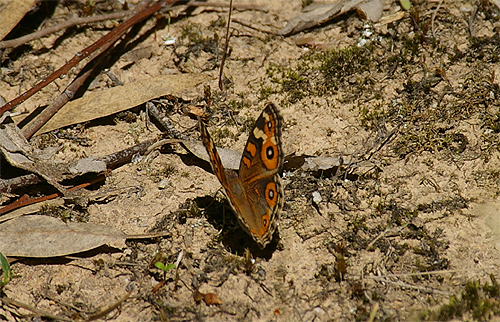 I have also recieved reports of the moth in Spring Gully so if you are out and about and looking at any grassy areas which have had little ploughing you may be lucky and see this curious little creature. Remember look for the clubed antenna and always take a photo. 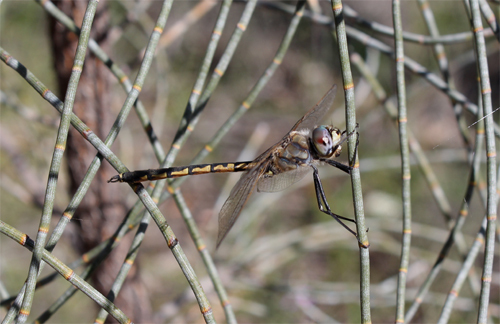 Do not collect the animal as it is nationally listed and very severe penalties apply even though it is an insect. Hi Nathan, this is a great observation. 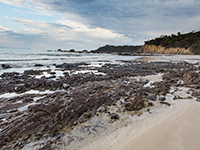 Are you interested in putting a post on the blog? 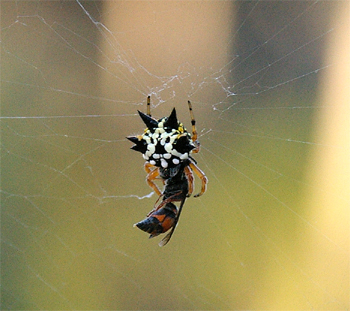 Let me know your email address and I’ll add you as an author – I’m sure we would all like to hear more about the Sun Moth…..and maybe a photo? I also saw a hooded robin on our block the other day. 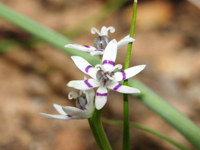 Not sure how common they are around the area? 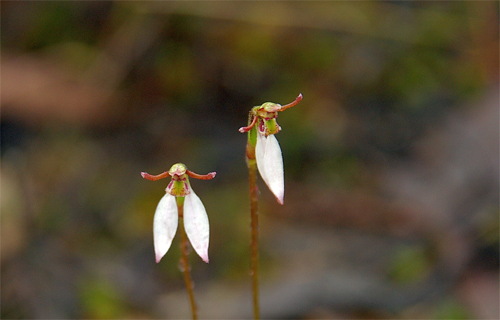 Not that common I’m afraid Nathan – I sometimes see them at the Rise and Shine but they have been absent since winter in that area (at least when I have visited). 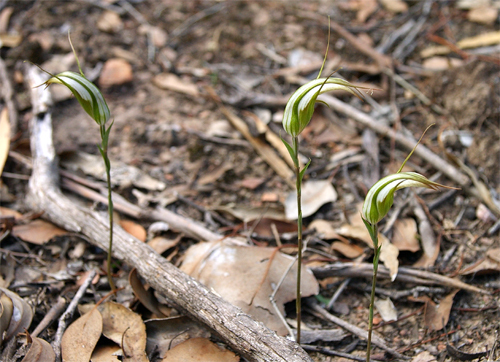 I am keen that we document locations of where they still occur – a declining local species for sure. Keen to catch up when I get back from NZ next week! 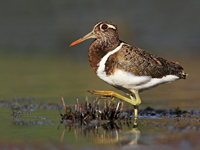 Wow – what a great sighting! Mary and I are in NZ at the moment but if you could email me the photo I’d be very pleased to write a note. I’m not aware of any local records so suspect this is a very signficant record. Bad news about the Yellow-tufted Honeyeater chicks.On the 29/11 one of the chicks was dead in the nest,I suspect it was the one hanging in the branchs. Then on the 1/12 the last chick left the nest.The parents were still feeding it under a Rosemary bush in the morning but by the afternoon they were nowhere to be found.I don’t think it was ready to fledge so I don’t hold out much hope for it. A worrying sighting Wednesday a pair of Indian Mynahs near the deer farm,its my first sighting of them in Mia Mia road.I can deal with the Sparrows and Black Birds but these are going to be a bigger challenge.